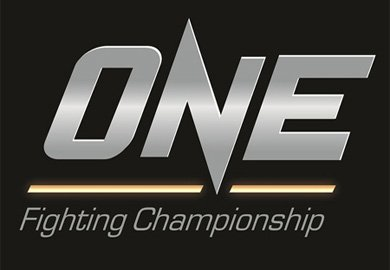 This month’s “ONE FC 19: Reign of Champions” event has been finalized with a total of nine exciting bouts we can look forward to watching, including three title fights. 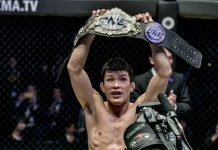 ONE FC Lightweight champion Shinya Aoki (35-6 MMA) will make his first title defense at the August event, when he sqaures off with Kamal Shalorus (9-3-2 MMA) who is currently riding a 2-fight win streak. 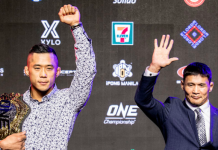 The ONE FC Welterweight title will also be on the line in Dubai, when newly crowned champion Nobutatsu Suzuki (11-1-2 MMA) makes his first title defense against former Bellator title holder Ben Askren (13-0 MMA). “Funky” made his ONE FC debut in May, where he scored a first-round submission win over Bakhtiyar Abbasov. 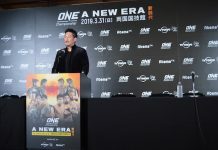 The third and most recently announced title bout will showcase ONE FC featherweight champ Koji Oishi (25-9-10 MMA) defending his title against opponent Jadamba Narantungalag (9-3 MMA). 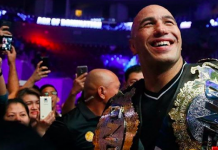 If those 3 title fights were not enough to draw you in, maybe the return of Roger Huerta (21-7-1 MMA) will do the trick. “El Matador” is set to make his ONE FC return against undefeated lightweight Christian Holley (10-0 MMA) at the event. 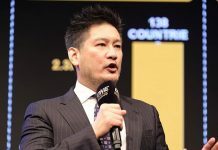 ONE FC 19 takes place August 29 live from the Dubai World Trade Centre in the United Arab Emirates. The entire event streams as an online pay-per-view in North America.